Aqua blue and green vintage ikat silk bow tie. The color is stunning, the fabric is not shiny and drapes very well. 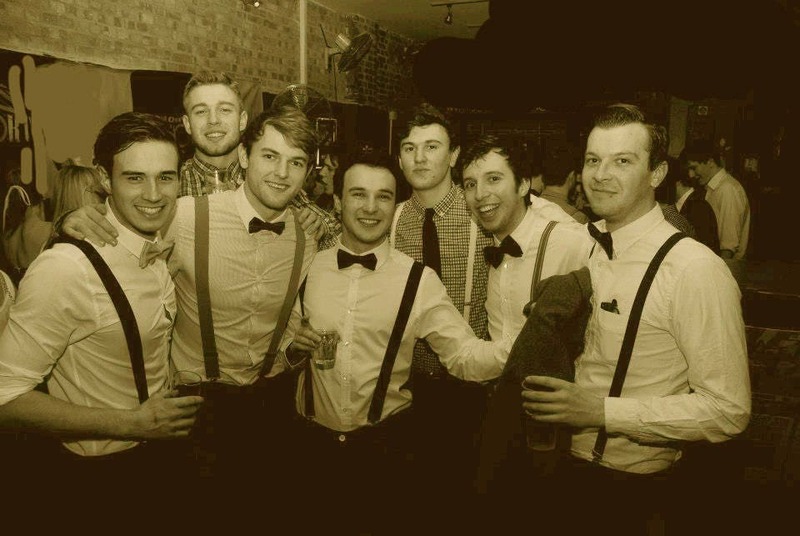 Perfect for any summer event. 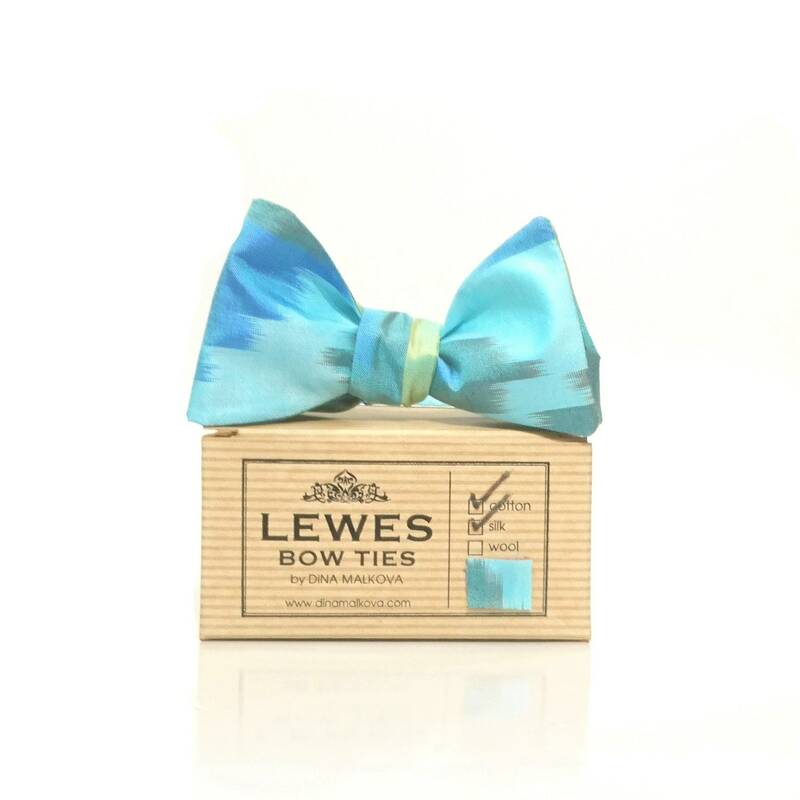 Select a size and let us know if you'd like this bow tie pre-tied or self tied by choosing the options in a drop down menu. Each Lewes Bow Tie is hand crafted in limited numbers from vintage fabrics. 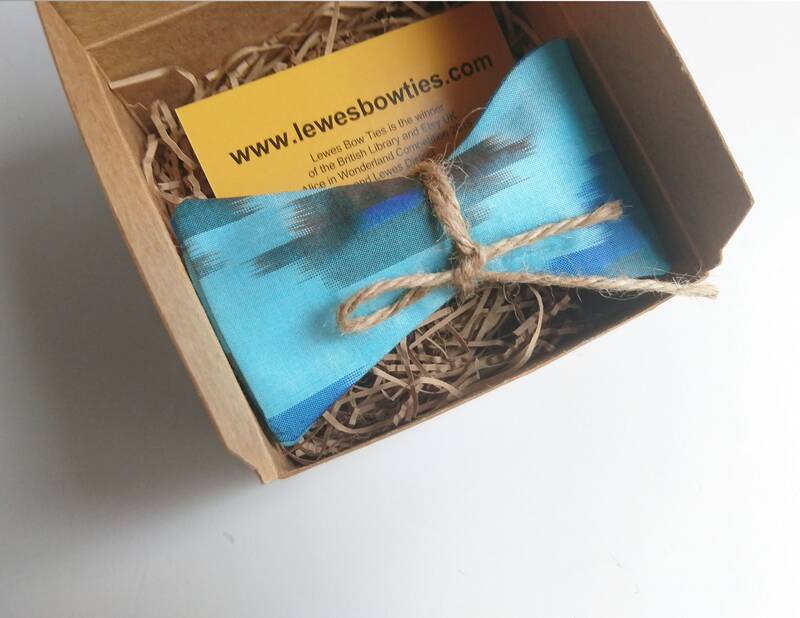 We don't like plastic and care about our planet so each bow tie is packaged in a brand box made of recycled paper.